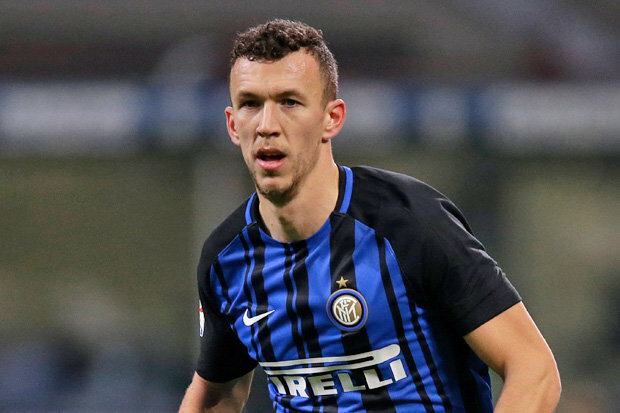 Gunners held negotiations with Inter Milan attacker Ivan Perisic and set to battle with Man United for the player. Arsenal need a new prolific winger and Croatia international is the perfect choice in this situation. He has an impressive campaign and proved his greatness one more time. Emery will do everything to add him during the summer transfer window. Red Devils also keen to sign him and there will be a real battle for the footballer. His price could increase and become much more. Ivan joined the Italian club from Wolfsburg in 2015 with a €20m deal. He became a key figure for the club and scored many important goals since joining. In this season, Perisic already made 27 appearances, scored 3 goals and made 5 assists in all competition. This is an excellent result and he can do much more with high-class partners. The 30-year-old forward is contracted with the Nerazzurri until 2022 and his release clause is nearly €45m. He is a regular member of the national team and also helped them to finish the 2018 World Cup in a second place which is already a big achievement for the footballer. London club ready to pay big money for the player during this summer as Alex Iwobi and Henrikh Mkhitaryan are in terrible form and their replacement is necessary. Croatian winger were heavily linked with Man United during the winter transfer window but the deal failed. Despite this, Red Devils planning to make another bid in this July when the transfer window opens again.